There are times, being a stay at home mom, in which I question my competency as a mother. I feel as though I am failing my children by keeping them home with me. That is what it is like to be Bipolar, to struggle and fail to keep your illness hidden from your children. This is a large part as to why I turned to Wicca. To have a helping hand. The first time I prayed to the Goddess was when my youngest daughter was in the hospital. She was a preemie, and before her due date came, she got very sick. 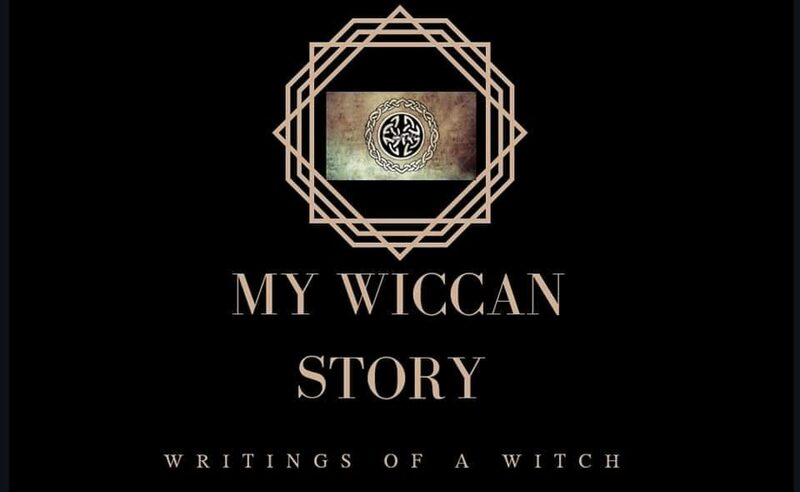 I had been researching Wicca for a book that I was writing, so I had my husband bring up some of that research, hoping that it would take my mind off the humming of her oxygen tubes. That was when I read about the Mother form of the Triple Goddess. And it hit home. I was a mother, worrying about her baby. I held onto the book, closed my eyes, and cried as I asked the Goddess to watch over my baby. To see my daughter as her daughter and give her the strength to fight off her illness. The next day, my baby was off oxygen and her feeding tube for good. The second time I prayed, was when my youngest was in the hospital again. This time with a different, unknown illness. I took out my book, closed my eyes, and cried again as I prayed that the doctors found out what was causing so much pain to my baby. The next day the doctors came in and told me their suspicions. They gave her the treatment, and after a few hours, she had recovered. I prayed for the third time yesterday. This was a different prayer. My family has had an incredibly unlucky year, and because of this series of events, we are struggling on multiple fronts. So I prayed. I feel as though I did not pray correctly, as awkward as that sounds. I feel as though what I asked for was selfish. All of the events that happened to us, could have been much, much worse. I KNOW that she was protecting us this year, I KNOW she was there and saved myself and my family from how truly horrific everything could have gone. I do not look down on anything she has done, I am immensely grateful. Which is why I feel selfish asking for more help pertaining to those incidents. As I write this though, I feel an inner strength. Deep down, I know that my family does need help. I’m not stating that we do/do not deserve it, just that we could most certainly use any help we can find. I also know that given our history, with help or without, we will make it through this year. So now I wonder, did she give me a boost in my self confidence? I am always harsh with myself in regards to my mental illness and how that affects my family. I let every little bump in the road send me in a spiral downwards. Perhaps, instead of focusing on all of the negatives, I should focus on the positives. Look at each day and keep track of what I have achieved. Maybe one or more of these past events set something amazing in motion that can’t be seen yet. Maybe I just need to be patient. I may struggle each day, but I get through each day, and that is something I need to start acknowledging. Very emotional and spiritual and true on all levels. You are an amazing mother. I love you.